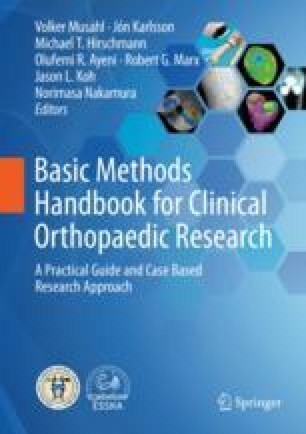 Knowledge of research methods and common statistical tests for biomedical research is vital for the evaluating the scientific literature and interpreting the clinical applications of research findings. Conducting impactful research starts with a well-defined question relevant to a patient population and testing outcomes of interest. Data collected in the clinical or basic sciences are analyzed through statistical methods that match the research design and answer specific research questions.